Hello Hunks! 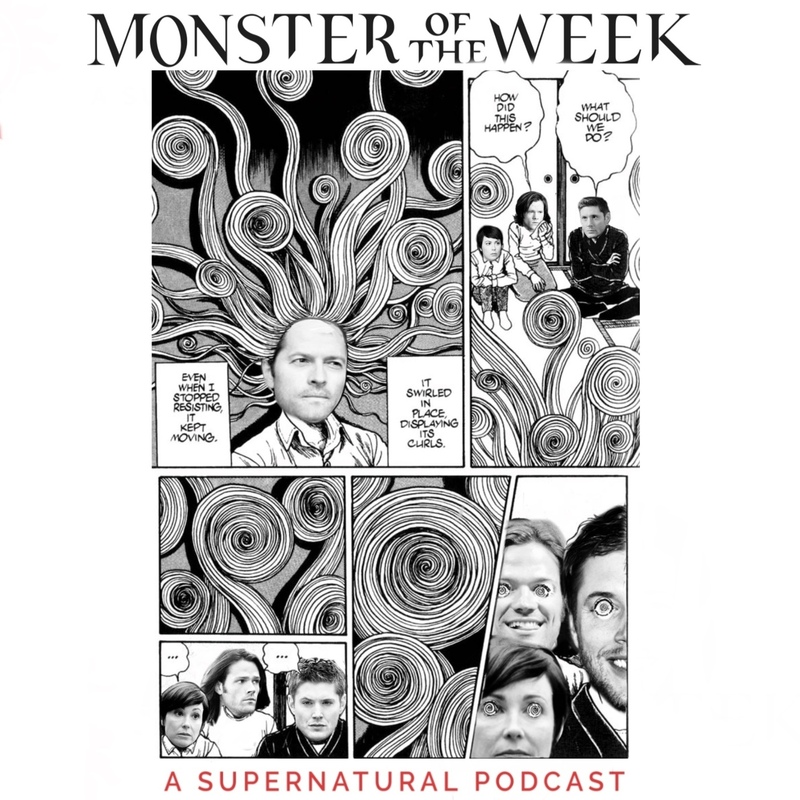 This week we're covering S07E12, Time After Time. In this episode Dean goes back in time, again, meets a surprise hunter, again, and has to slip notes to the future so Sam could bring him back, probably again. Thanks for listening everyone!